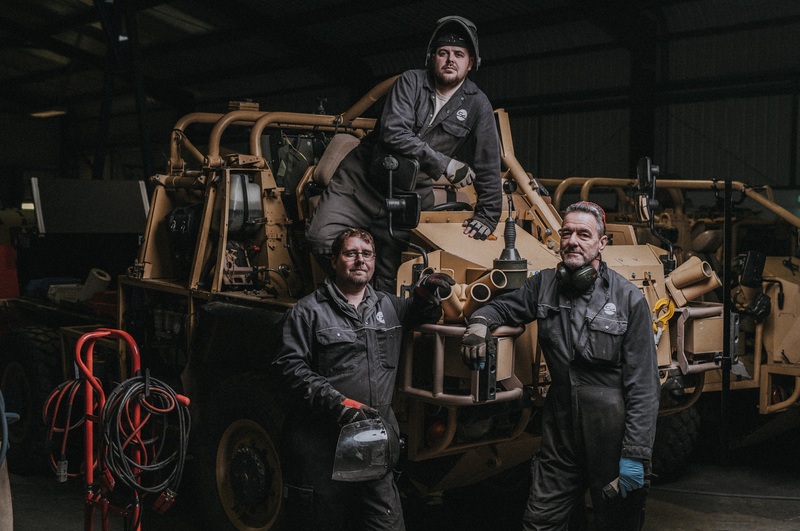 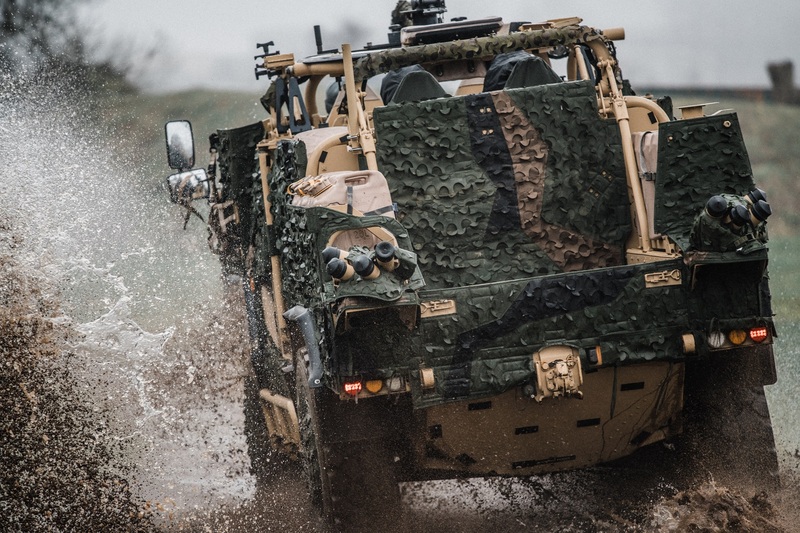 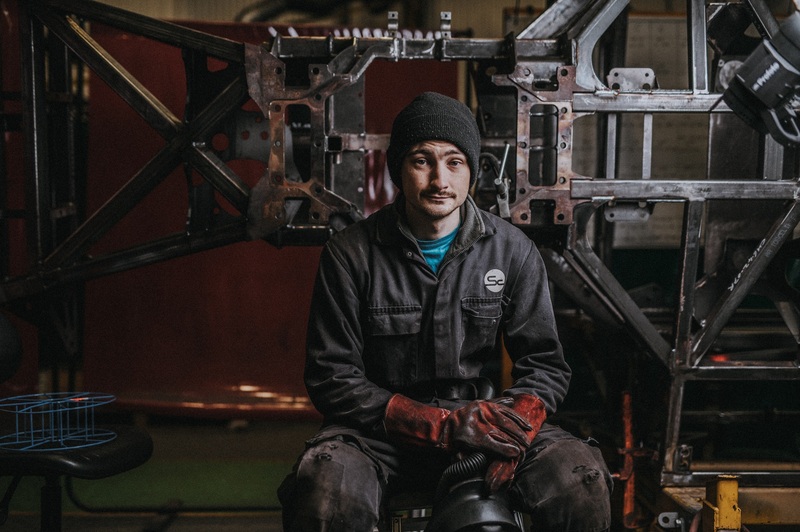 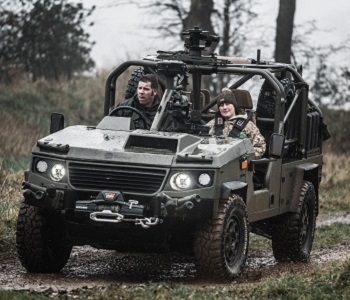 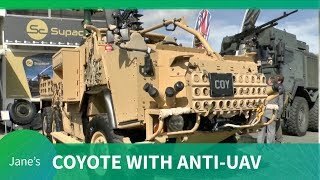 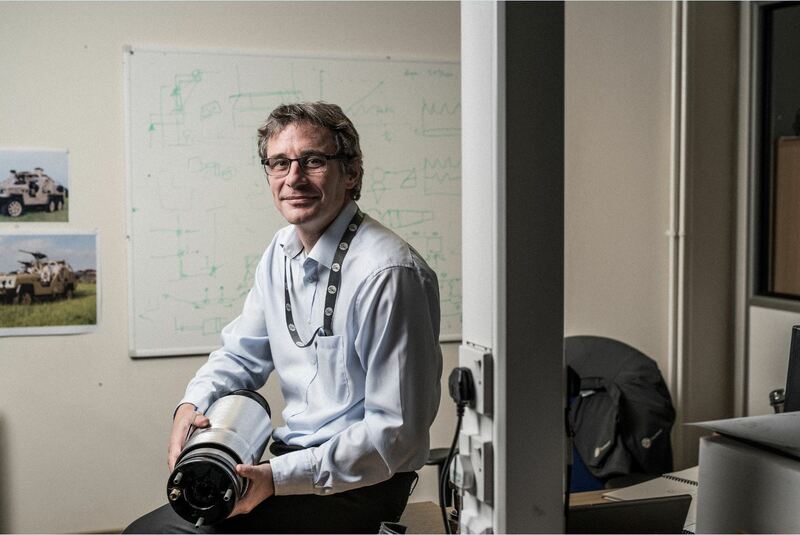 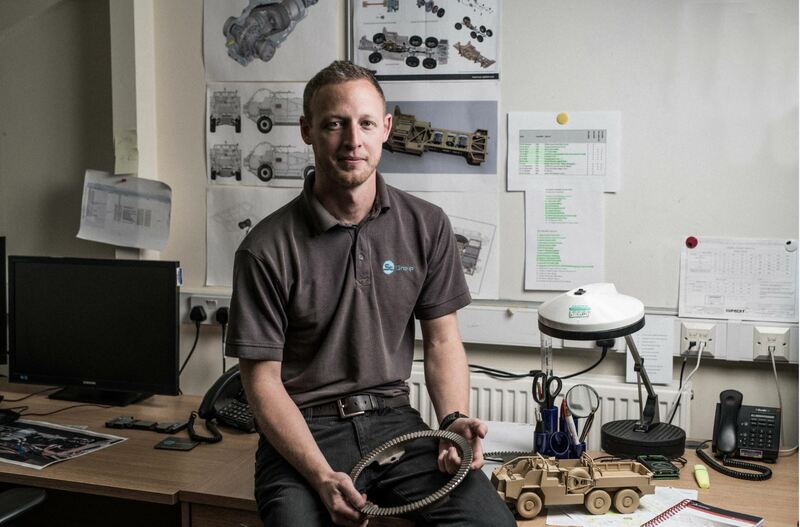 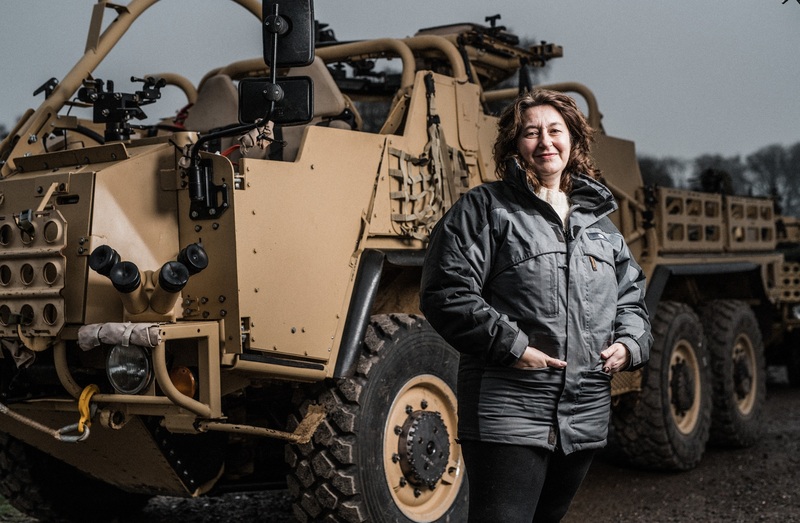 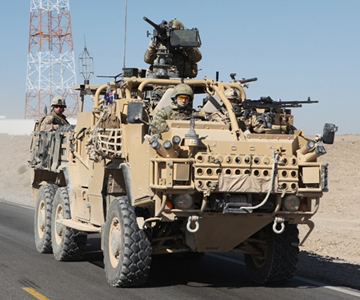 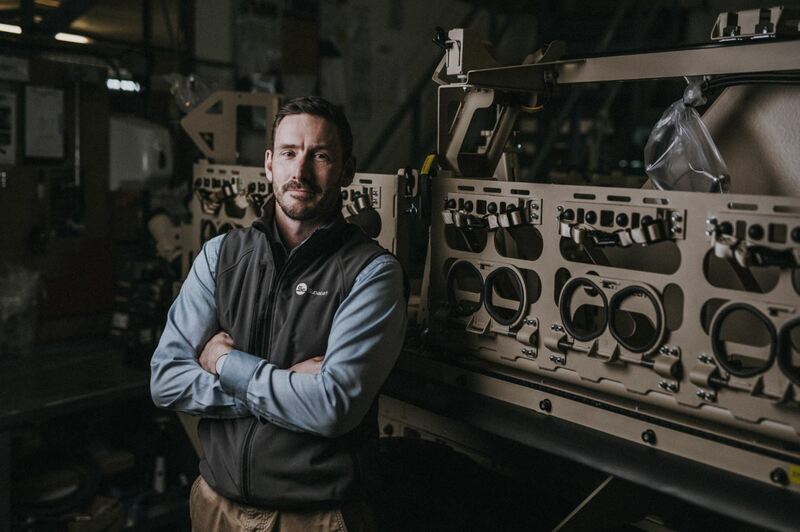 Supacat is the world’s leading specialist in the design and development of high mobility defence vehicles with over 1000 specialist, battle-proven vehicles delivered into service globally.  We design every detail with the end user in mind and manufacture to an exceptionally high quality. 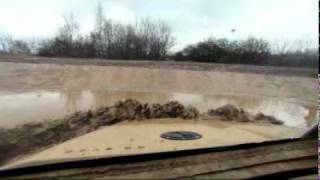 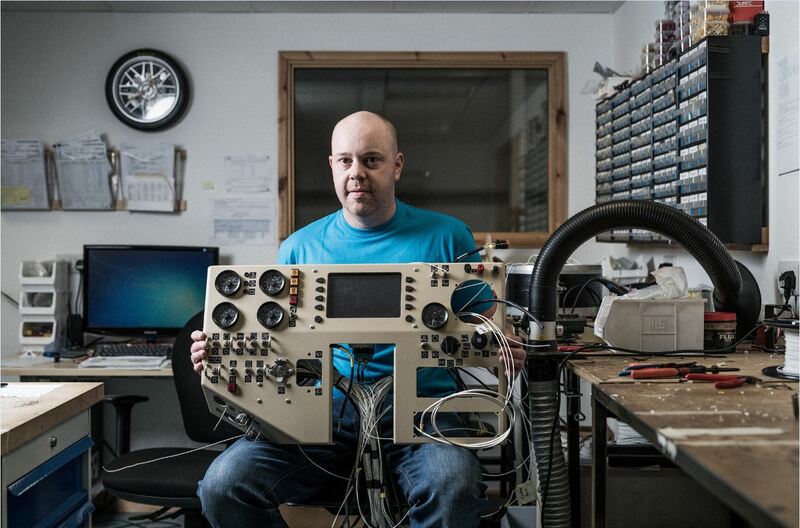 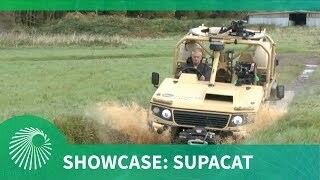 This is why Supacat platforms are renowned for delivering an unparalleled operational advantage. 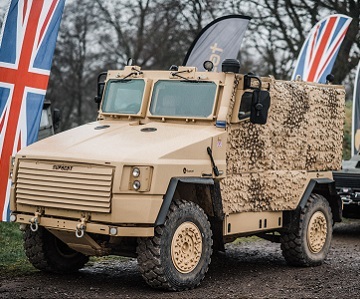 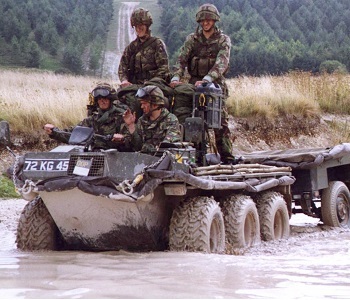 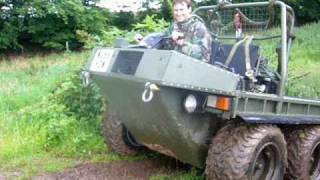 Our formidable High Mobility Transporter (HMT) is produced in 4x4, 6x6 and recovery configurations and is in use with specialist forces worldwide.